The first private crematorium in Greece has received a license and it looks as if it will go in operation before the public ones. The private facility is located in Ritsona in North-East Attica, near Halkida. It is expected to go in operation in upcoming autumn. According to daily ethnos, the facility received the essential environmental license last summer. The license is granted to company “Crematorium Ritsona” that has already a plot and proceeds with construction works. The license includes all the measures that an enterprise must take when designing, constructing facilities and installing machinery to comply with legislation, not to disturb the environment and to obtain authorization. The license sets in details also all the guidelines and the essential bureaucracy for the procedure, from the moment the company receives the body of the deceased to the urn delivery. 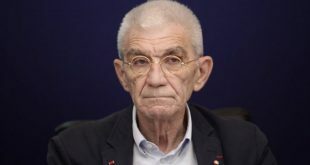 Antonis Alakiotis, chairman of the Greek Incineration Society, a player who has been struggling for the creation of crematoriums for the deceased for years, legal representative of the private company told media that the company has a symbolic presence. The facility has been funded with private funds allocated by 5% of the GIS members. At the same time, construction of facilities to be constructed by municipalities is delayed due to several obstacles. The Municipality of Athens has already secured a plot in Eleonas. Recently, the Ministry of the Environment granted a permit for the facility, the Municipality may manage to open a tender before the municipality elections in May. It is expected that the new local authority will continue the efforts. Local businessmen have applied to justice demanding cancellation of the project. 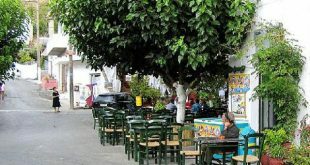 The Municipality of Patras has secured a plot in Glafkos and opened a tender for architects. 110 bides and proposals have been submitted. The project in the Municipality of Thessaloniki is blocked following reactions by the Municipality of Pylaia-Hortiatis. 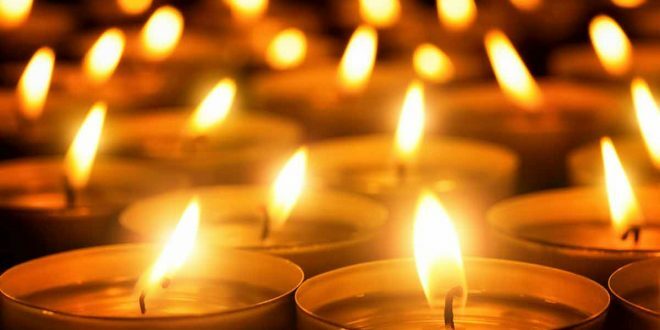 In Heraklion, Crete, the municipality plans to build a crematorium in Alikarnassos, even if there are concerns about the financial sustainability of the project. Greece has been struggling for years to establish cremation facilities despite onjections by the Greek Orthodox Church.